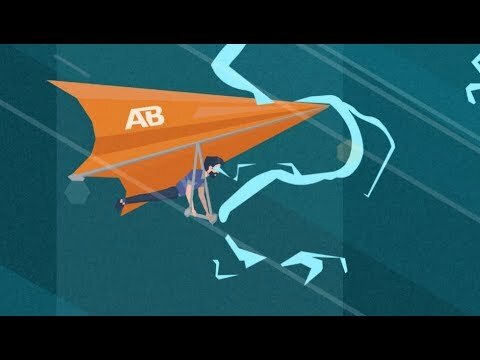 To make this Explainer Video we applied a new way of thinking for our team. To break the templates in the approach we switched to more up to date and trendy style – flat 2d animation accomplished by 3d camera fly over the character. Also, we tried to make transitions more dynamic and fresh. Please enjoy!